Typical day time ozone levels found in most laboratories can destroy Cy5 and other fluorescent dyes used with microarray samples. Studies show that ozone levels as low as 20 ppb can negatively effect array data (1,2). The NoZone Workspace (Cat. #1090-00-1) was developed to eliminate nagging concerns of ozone corrupted array data caused during array washing and scanning. 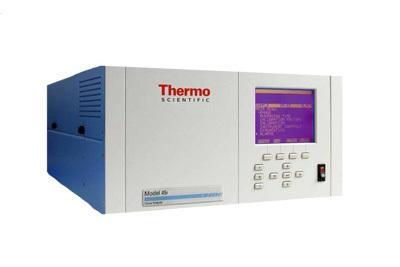 The Workpace consists of a benchtop acrylic enclosure (Cat. #1090-10-1) with an external high efficiency ozone filtration system (Cat. #1090-20-1). The Workspace achieves and maintains ozone levels below 5 ppb within a few minutes after closing the door. 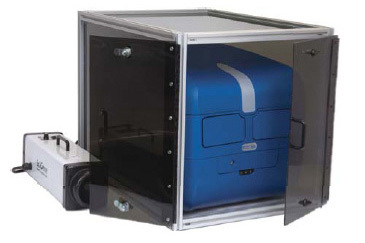 The NoZone Workspace provides a clean, ozone-safe space for operating the Little Dipper Microarray Processor (Cat. 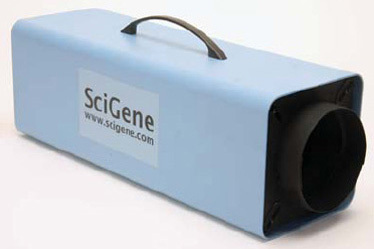 #1080-00-1) and most microarray scanning equipment, including the GenePix scanner. Each NoZone Workspace is tested at the factory to meet specifications using a highly sensitive and accurate EPA approved ozone analyzer. Test results are included with each system. 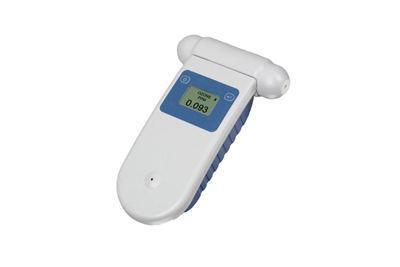 Periodic testing of ozone levels within the enclosure is recommended and for that purpose, SciGene offers an ozone analyzer (Cat. #1090-40-1) for weekly rental within the continental U.S.